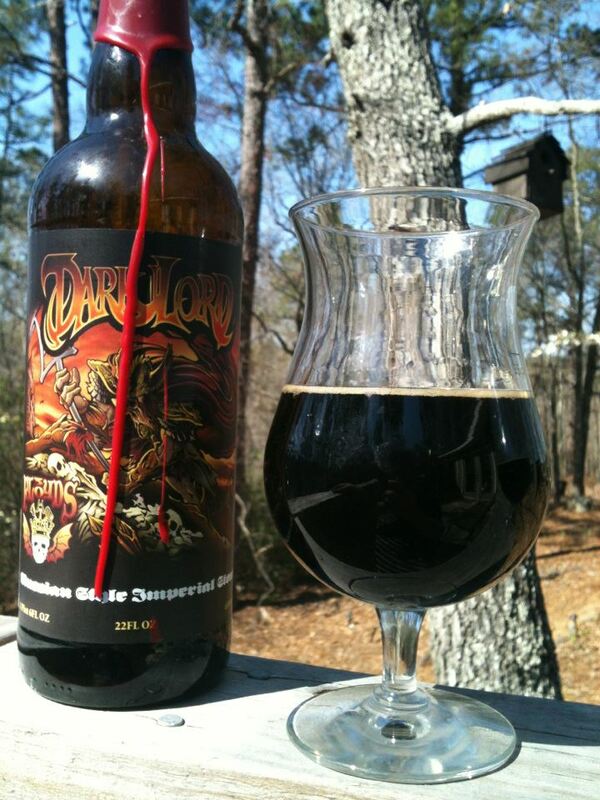 There is no shortage of books about beer hitting store shelves in the first few months of 2016. 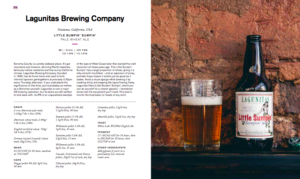 We’ve done the hard work of shuffling through all the pages (okay, mostly swiping through them on our Kindles) to bring you the best of this year’s beer-related books. At least the best so far. If you like books, be sure to subscribe to our podcast! Every other episode has a segment from Raymond’s Book Corner, where Raymond recommends his favorite new audio or old-school physical book release. If you’re the audio book type, you can get a free trial at Audible.com from this link and you’ll get a free book from their giant selection. Okay, this is only partly a book about beer. 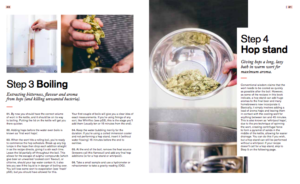 But anyone that has read Dogfish Head CEO Sam Calagione’s previous book, Brewing Up a Business knows, beer is tightly woven throughout Sam’s narratives. 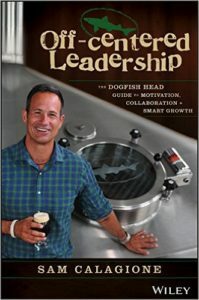 In many ways, this book picks up after the last, telling tales From Dogfish Head’s more recent past and the journey of its CEO into mindfulness and middle age. Sam is funny, self-deprecating and fiercely proud of his Dogfish Head team and the friendships he’s forged along the way. While ostensibly a book about building leadership skills, it is just as much an advice journal on how to make the most of your career, your personal life and your passions. It seems that in this golden age of cell phone photography, everyone is a food stylist. Instagram feeds are clogged with elegantly arranged, expertly lit (but never eaten) plates of meats, fruits and cheeses. The net result is anything but appetizing. 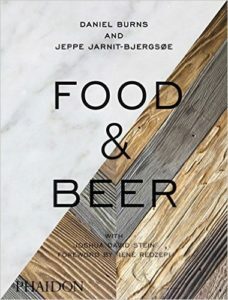 Food & Beer elevates the fine art of food and beverage photography and provides the needed context to take the form to a whole new level, leaving amateurs choking in its wake. You should expect nothing less from the consummate professionals headlining this tome, chef Daniel Burns and Evil Twin beer mastermind Jeppe Jarnit-Bjergsø. The recipes and beer pairings are fresh and exciting combinations, both unexpected from a traditional sense and yet exactly what you would anticipate from this superstar team. 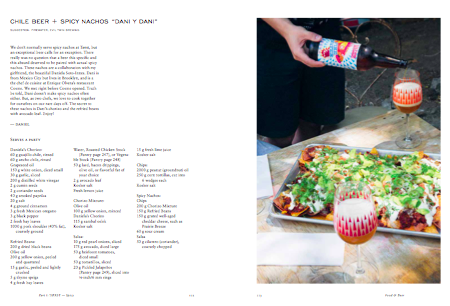 But it’s the book layout and supporting art that move Food & Beer from a working recipe book to a keepsake volume. 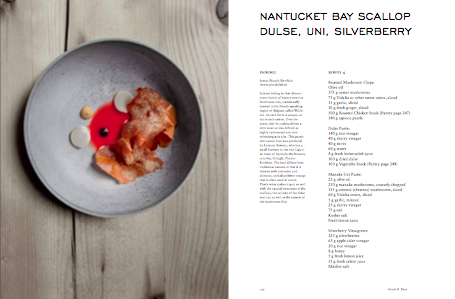 This is a coffee table book for those serious about beer, the craft of a unique plate or just gorgeous photography. Seriously. Gorgeous. 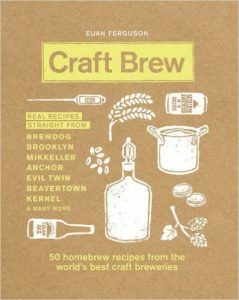 Boasting fifty homebrew recipes from the world’s best craft breweries, Craft Brew doesn’t disappoint. 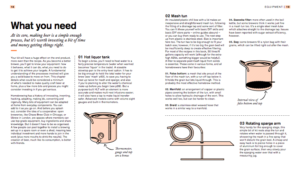 World famous brew houses like Brooklyn, Mikkeller, Anchor and Evil Twin share their secrets and there’s something for every adventurous home brewer in this book. 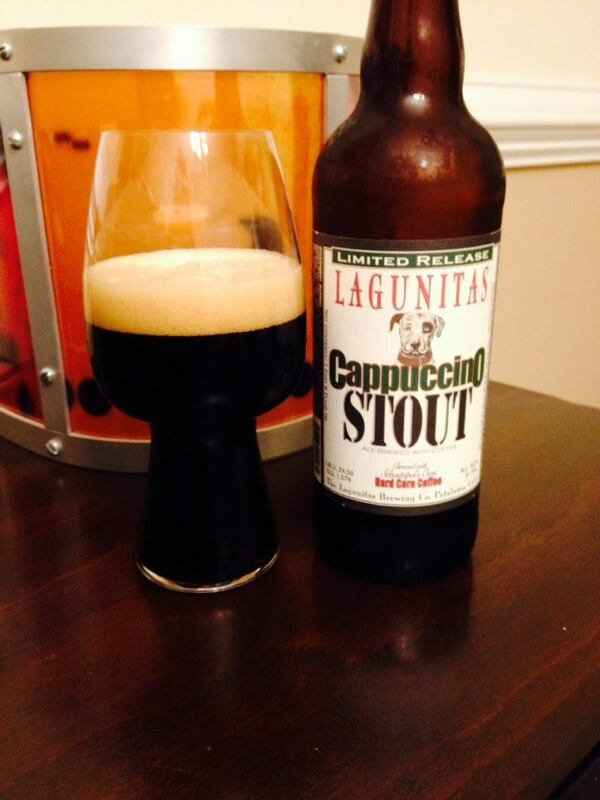 After all, that’s the whole point of learning to brew, stepping outside your comfort zone and trying something new. The book starts out with an intro to all grain brewing, describing the process and materials. 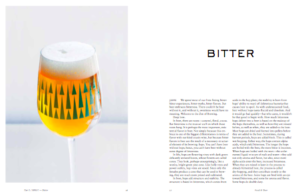 From there it goes into the unique substance of the book, a presentation of beer recipes from its impressive roster. 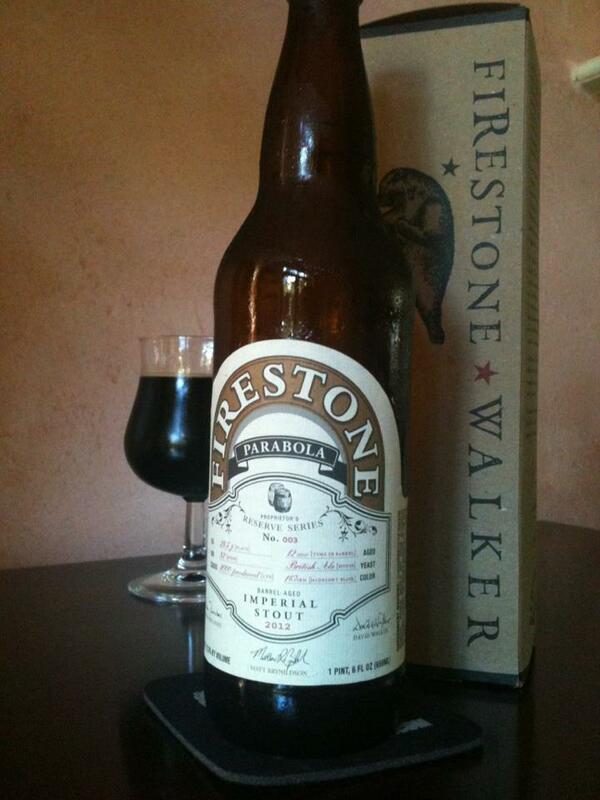 Far too often, these master brewer recipe collections eschew brewery stalwarts for lesser-known beers. Not in the case of Craft Brew. 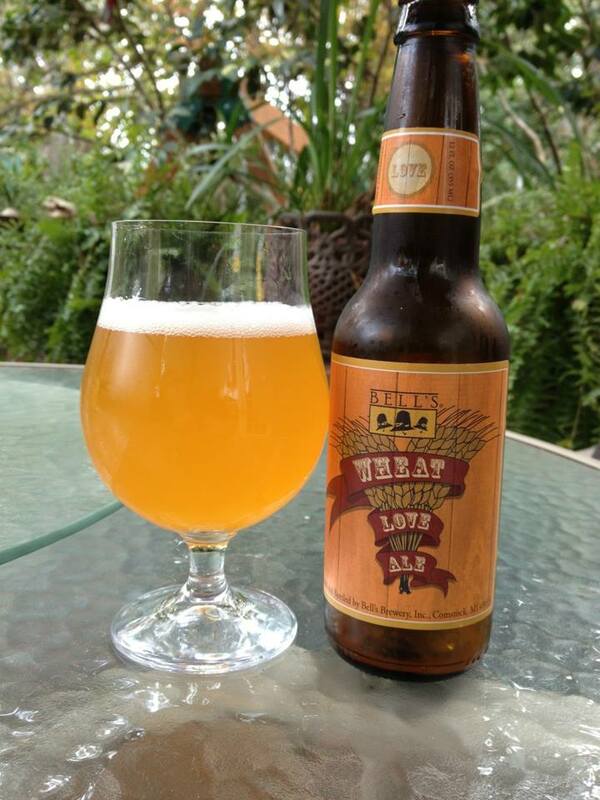 You can’t get any bigger than craft beer favorites like Dale’s Pale Ale or Lagunitas’ Little Sumpin’ Sumpin’. 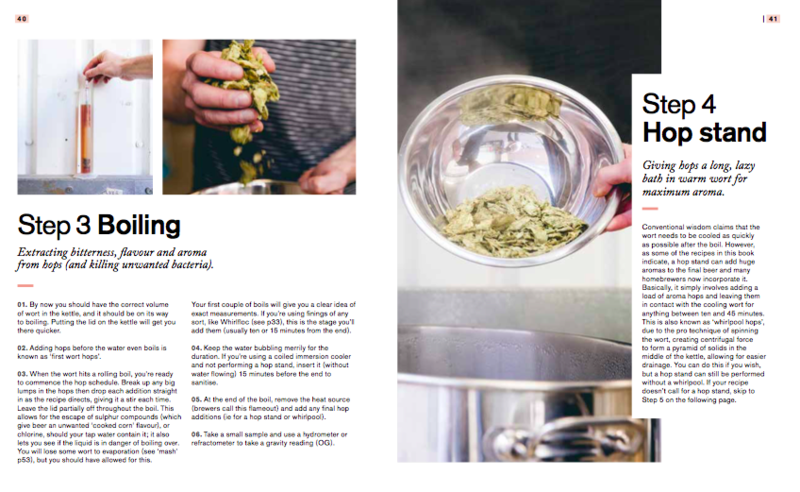 It’s a series of fun experiments for new or veteran home brewers to try their talents against the big boys.